The labels apparently feel they’re getting a raw deal from the video-streaming service. The music industry is a fractious and combative bunch, forever at war within and without, it seems. 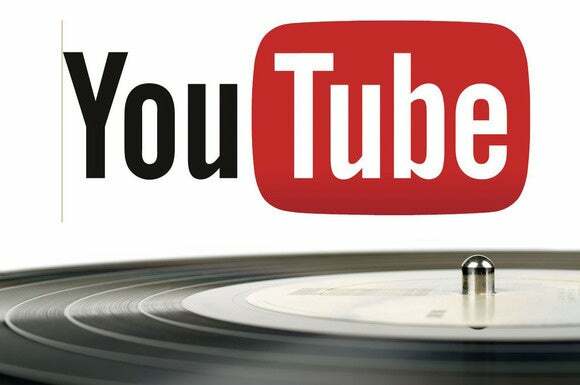 Now we hear that a fresh dispute is brewing, this time between the major music labels and the video- streaming giant YouTube. According to the New York Post, Universal, Sony and Warner are becoming increasingly dissatisfied with YouTube’s monetization efforts. The labels reportedly feel the site isn’t serious when it comes to monetizing their content. Another gripe stems from how the Google-owned site retains complete control over everything from ad policy to the sales channel. The report says the big three could even go “nuclear,” meaning they could resort to pulling their music catalogs from the site. That’s obviously easier said than done, given that YouTube is the dominant player in the ad-supported media-streaming space. One way of breaking the company’s vise-like grip on the market would be to prop up its rivals, including Snapchat and Vessel, and that’s something the labels are currently mulling. The story behind the story: In the lead up to Apple Music’s launch, there were rumors the Cupertino-based company was trying to get the music labels to pull the plug on free music streaming on YouTube. It was alleged that Apple had gone so far as to offer to make good on any loss of licensing revenues in Universal’s case. Combine this with recent reports that Facebook is also working on some sort of music video offering and the picture begins to get clearer. The emergence of these deep-pocketed suitors has perhaps emboldened the labels to a point where they feel they’ve enough leverage to extract a better deal from YouTube.